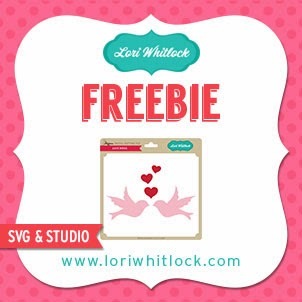 Lorrie's Story: Blog Hop Monday with the Lori Whitlock Design Team Featuring Valentines! 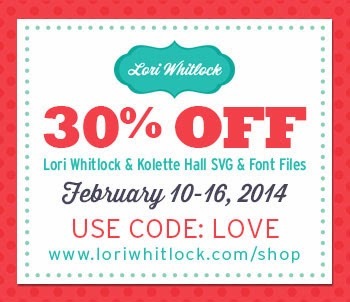 Blog Hop Monday with the Lori Whitlock Design Team Featuring Valentines! 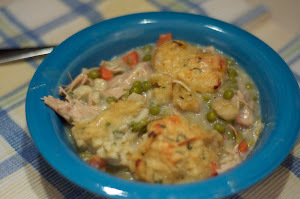 Hello and welcome to another Lori Whitlock Design Team Blog Hop! You probably have arrived here from Ashlea Cook's blog but in case you just stopped by or got lost along the way or just want to go back and start at the beginning, I've got the entire blog hop linked at the bottom of this post. 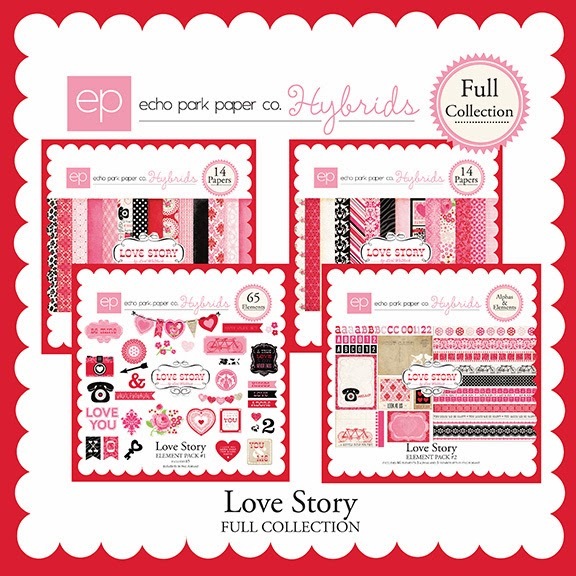 For my Lori Whitlock Valentine Project, I knew instantly I wanted to use the Echo Park Love Story digital collection which Lori created. 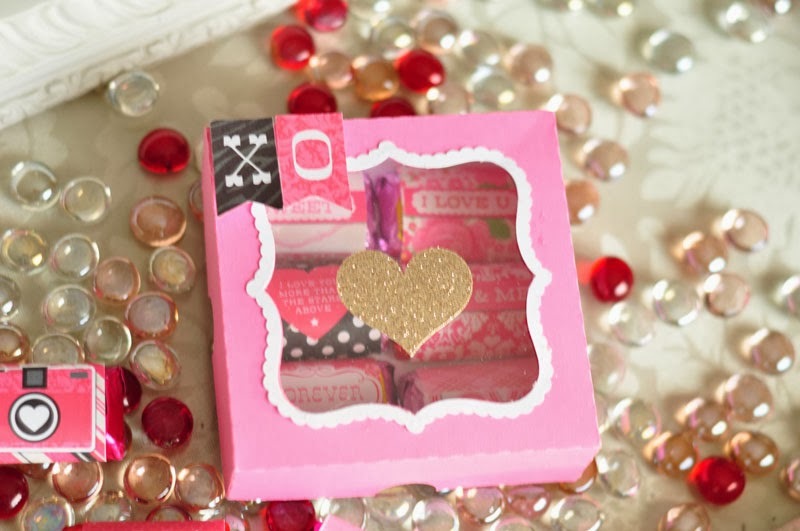 Love Story is a super fun Valentine kit which is suitable for all ages of Valentine projects. I created a template in Photoshop and made mini Hershey nugget candybar wrappers, which I simply printed, cut and then wrapped around the candy. 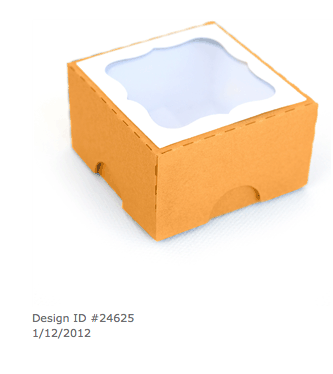 Of course, every gift needs some cute packaging! 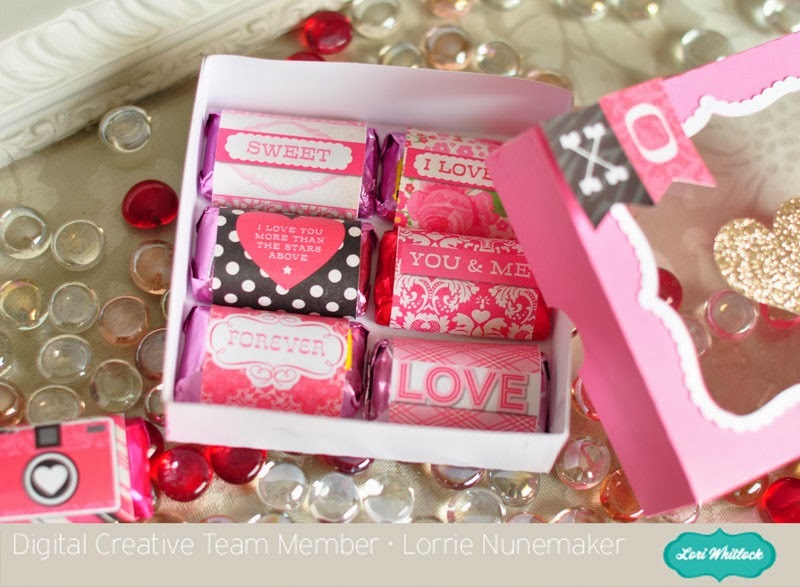 I used Lori Whitlock's Sihouette cutting file for this cute little candybox. 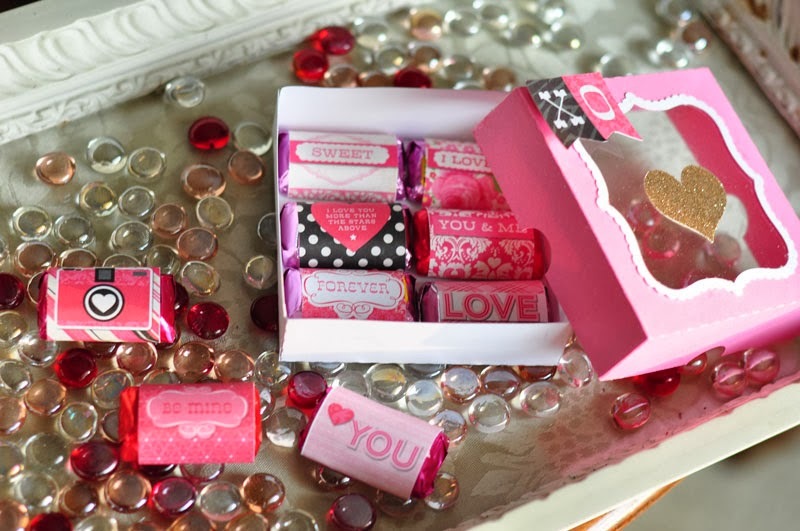 Now... time to grab your coupons, freebies and a chance to win a $10 gift certificate then on to the next blog for more Valentine inspiration! Here is a list of the entire bloghop.... Make sure you stop by each blog and see what fun Valentine project each of the girls have created!